Welcome to Lotus Gardens Outdoor Living Center. 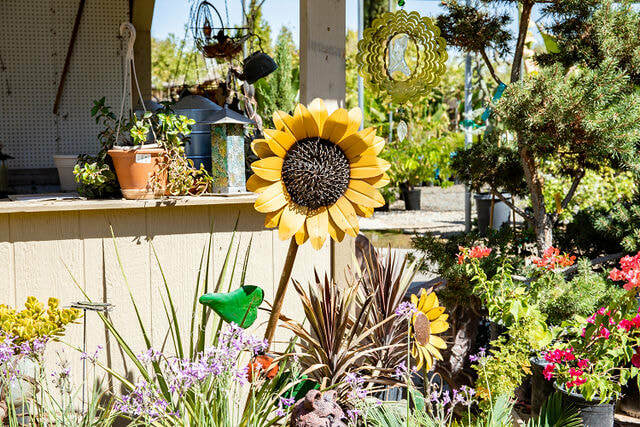 Home to all things gardening and landscaping. We carry a large selection of trees, seasonal flowers, house plants, seasonal vegetable plants and a large variety of roses. We also carry a beautiful assortment of aquatic plants and koi fish. 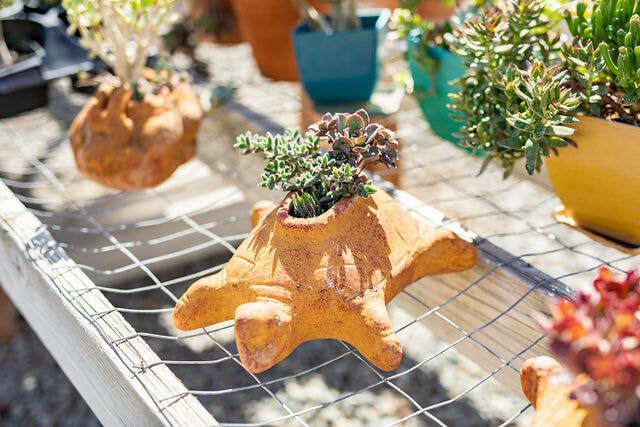 Along with statuary, yard art, fountains and gifts for the gardener in your life. Stop by and say hello, our knowledgeable staff is here to help answer your questions and give you gardening advice 7 days a week. Keep In Touch. Follow Us On Social Media.